Beeline Partnerships is an event management company and publishing house based in Canberra, Australia. Beeline works with a range of clients providing event management services ranging from minute and note taking, transcription services, delegate registration and program development, to merchandising, venue, AV, printing and publication management. For more about Beeline’s event management services please see here. 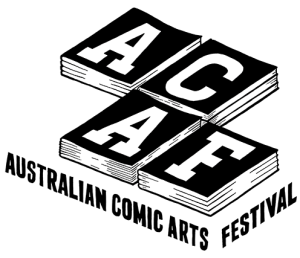 Beeline is the parent organisation for the Australian Security Research Centre (ASRC), Collaborative Publications (C-Pubs), Shooting Star Press (Shooting Star) and the Australian Comic Arts Festival (ACAF).